Driver Assistance, Cold Weather, Driver Assistance Plus & Premium Packages. Active Blind Spot Detection, Active Front Collision/Pedestrian Assistant, Lane Departure system, Side/ Top/Rearview Camera, Park Distance, Navigation, Logic 7 HK Premium sound, Sat Radio, Bluetooth, Media HD, Front & Rear Heated Seats, Heated Steering, USB Media Port, Fog lights and many more options. 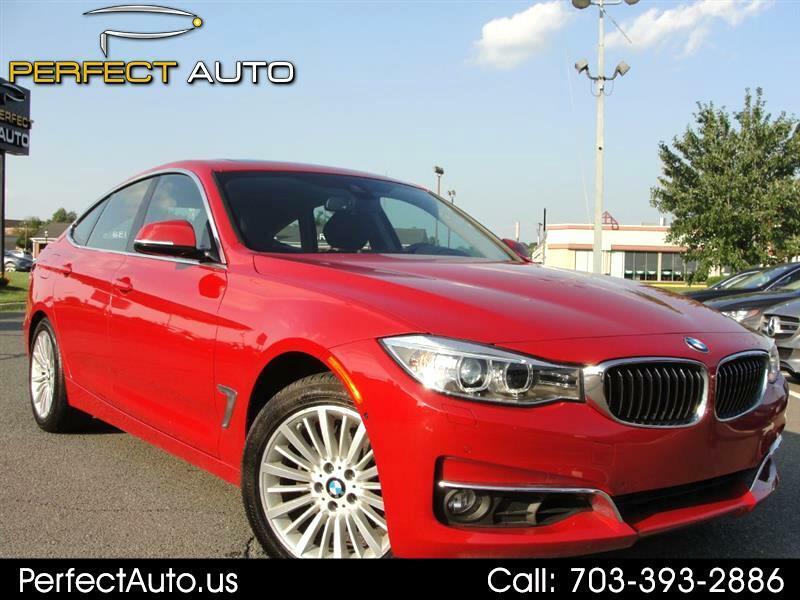 1 Owner, excellent condition, super clean, non-smoker car, all services completed by BMW maintenance program up to date, just serviced with new brakes, inspected and comes with warranty. Message: Thought you might be interested in this 2015 BMW 3 Series Gran Turismo.